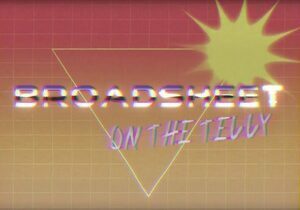 Have you ever watched Broadsheet on the Telly and exclaimed: I want to do that. Maybe you would like join our rotating (steady!) 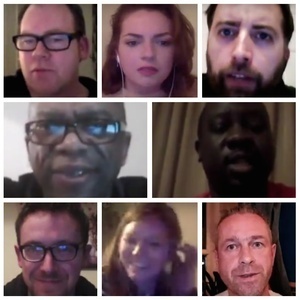 panel of contributors for the show’s blistering Summer Season. 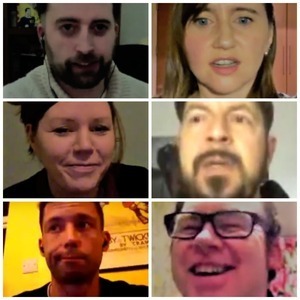 A panel that includes ‘sheet telly favourites Johnny Keenan, Olga, Neil Curran, Jeanna Gallagher, Caroline McEvoy, Laura Gaynor, Marcel Kreuger, Lucky and many more. All political outlooks welcome. Hard left, raving right or soft centre, it matters not a jot. 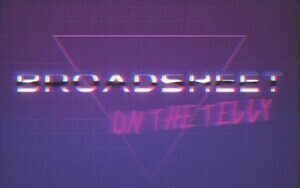 Broadsheet on the Telly airs LIVE here every Thursday night covering local and international news and issues with honesty, wit and occasional sound issues. If you are a chatty Kathy, a Timmy know it all or simply enjoy being on the telly contact us at Broadsheet@broadsheet.ie marked ‘Telly’. Posted in Misc and tagged Broadsheet on the telly at 3:38 pm on July 12, 2017 by Admin.